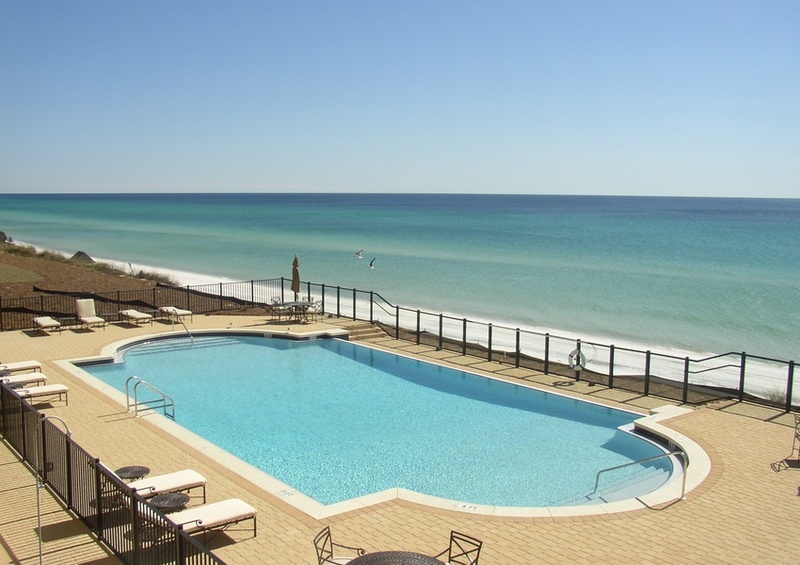 Journey to the beaches of Northwest Florida and enjoy a terrific vacation at Adagio 401B, a four bedroom vacation rental. 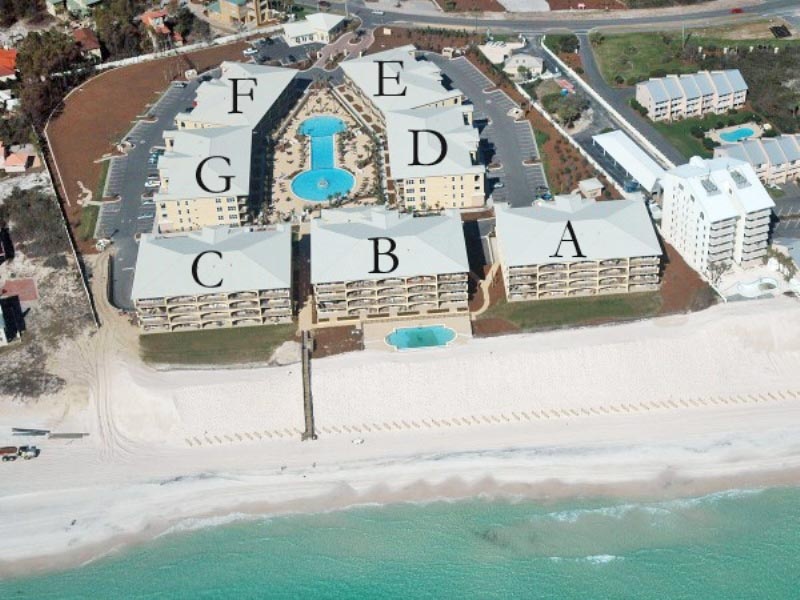 Overlooking the beautiful Gulf of Mexico and featuring many upgrades, including granite counters and stainless steel appliances, this beach condo rental is ideal for relaxing and making memories with family and friends. 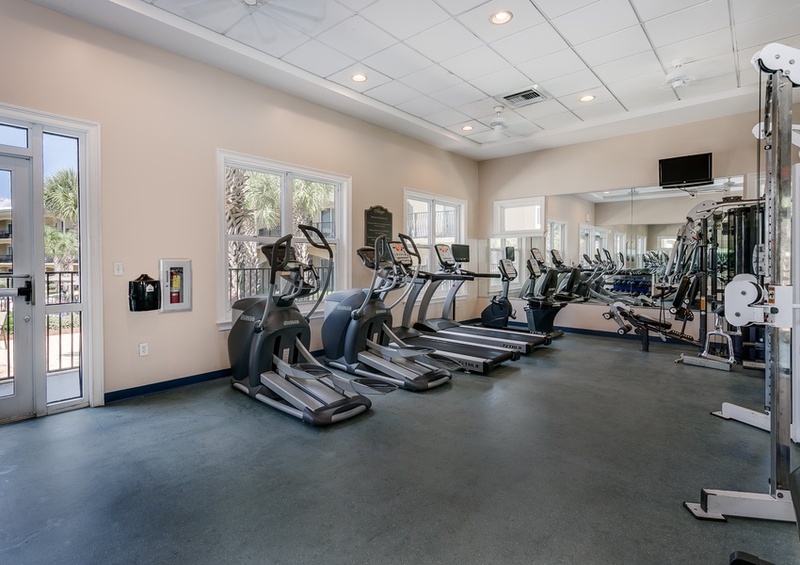 Start your day in the on-site fitness center at Adagio or simply relax on your private balcony sipping coffee as you watch the waves crash to shore. Spend the day on the beach with your loved ones building sandcastles and splashing in the emerald water. 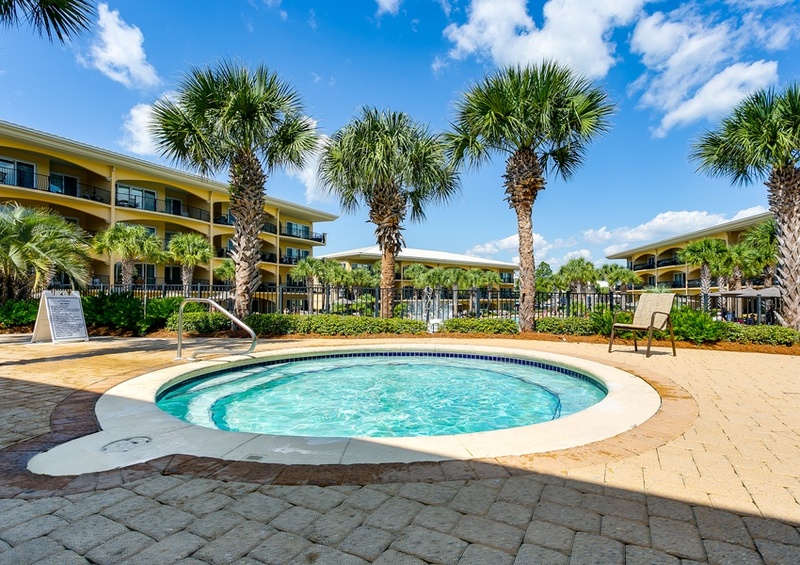 Or, cool off with a dip in one of the two pools. 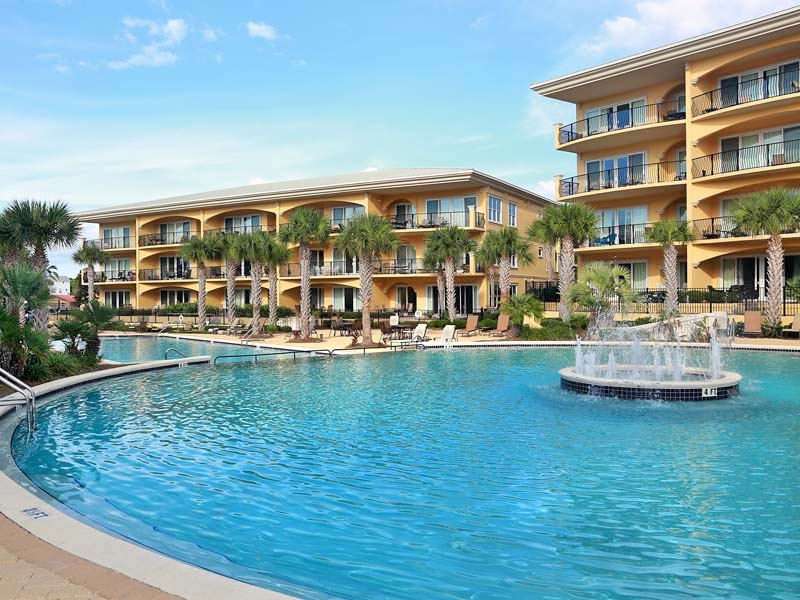 The kids will love the 8,000 square foot center pool, while you will adore the view from the beachfront pool. In the afternoon, lounge poolside with a good book or head out and explore the surrounding community. 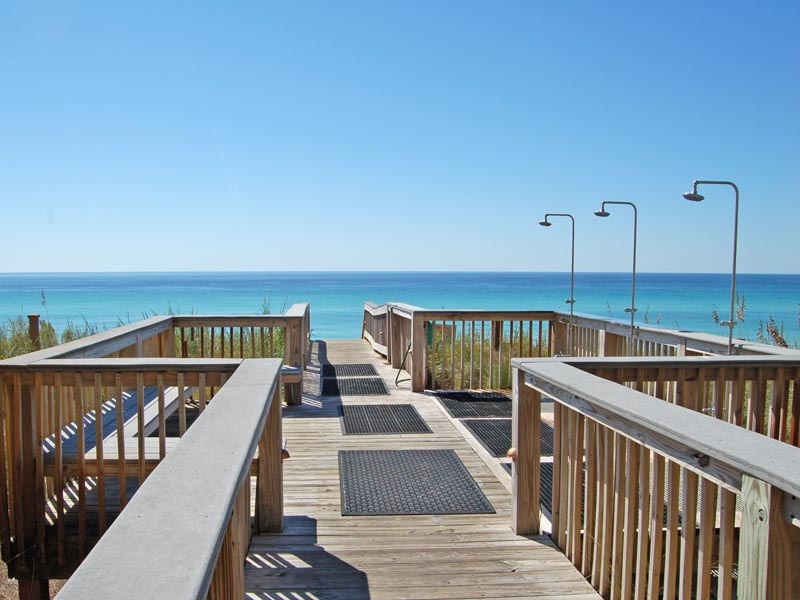 Take the bike path to the neighboring community of Santa Rosa Beach. 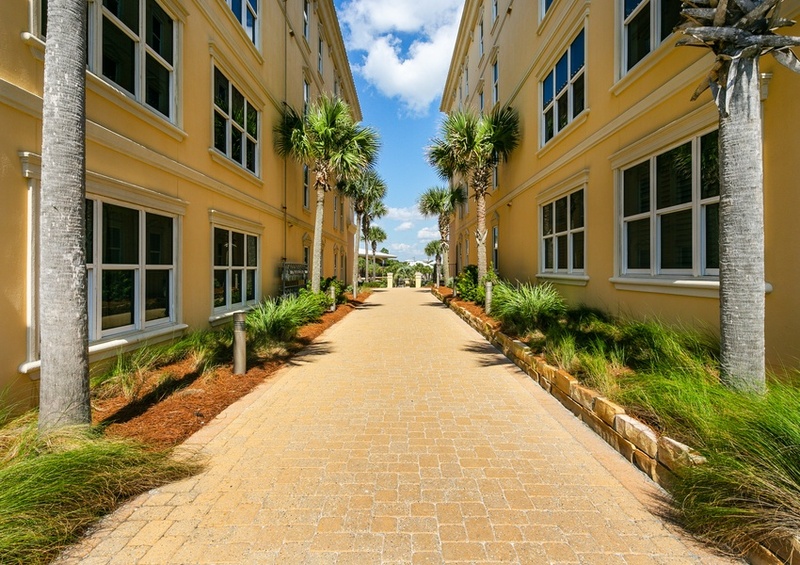 Here you will find Gulf Place, an excellent location for dining and shopping. On your way back to Adagio condos, stop in at the Blue Mountain Creamery, a local treat shop known for their homemade ice cream, sorbet and yogurt. 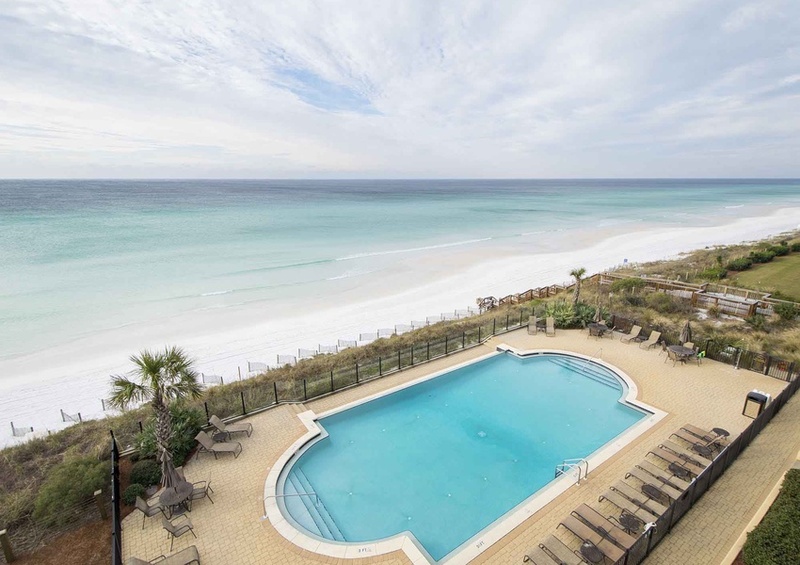 For more local recommendations, visit the Gulf Coast Guide to South Walton. You can also take advantage of great deals at local restaurants and attractions when you shop Southern Perks, our local discount program available exclusively to Southern guests. Also, enjoy complimentary in-season beach service, including two chairs and one umbrella, during your stay. Reserve Adagio 401B with Southern today.